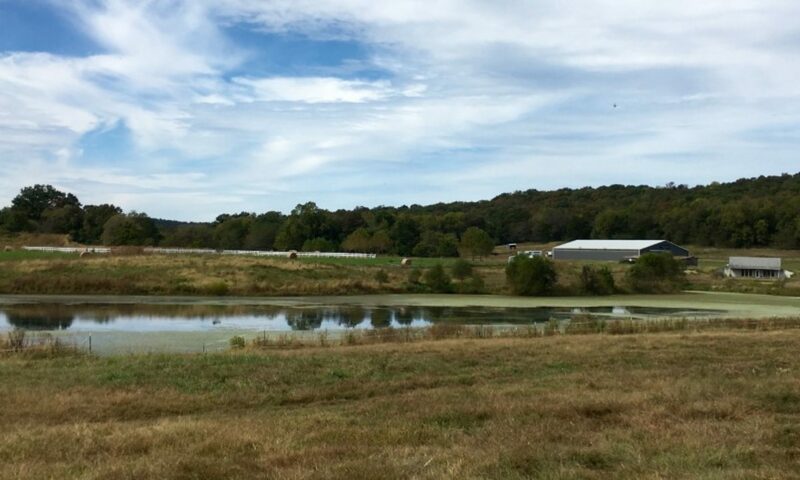 Nestled in the heart of mid-Missouri between Columbia and Jefferson City, Greystone Equestrian Center, LLC. is a private and unique horse boarding and training facility that provides on site 24 hour care. Established in 2005, Greystone is situated on three hundred and sixty acres of beautiful pastures, lakes, woodlands and rolling hills. With easy access to Mark Twain National Forest, Greystone has lots of exciting opportunities to offer for all types of horses and riders. 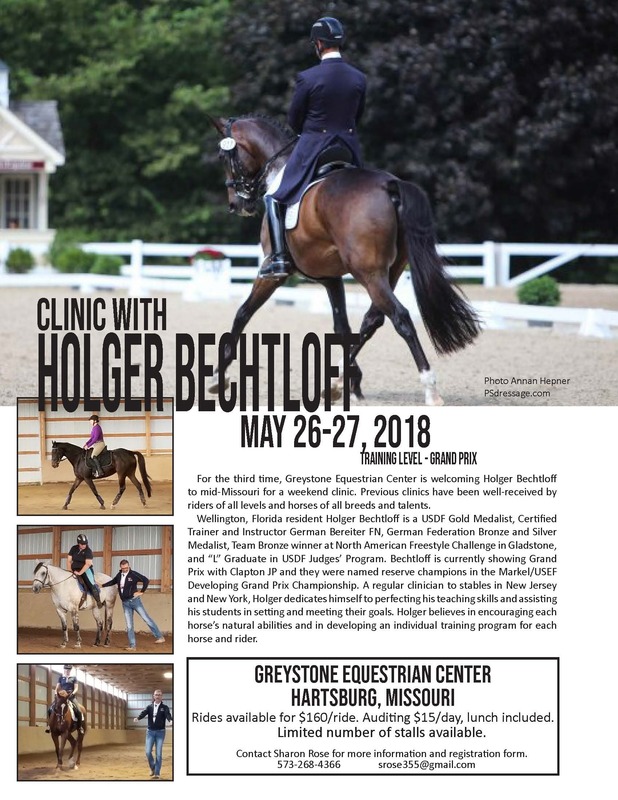 No matter what your riding discipline may be or what type of horse you prefer, you will find Greystone can easily meet and exceed all your highest expectations.